A great go-anywhere bag, the Elite Tote by Kenzie Mac is as versatile as the fabric you choose. Jute webbing used to finish the top and handle give it a unique, natural look and make it especially fast and easy to put together. 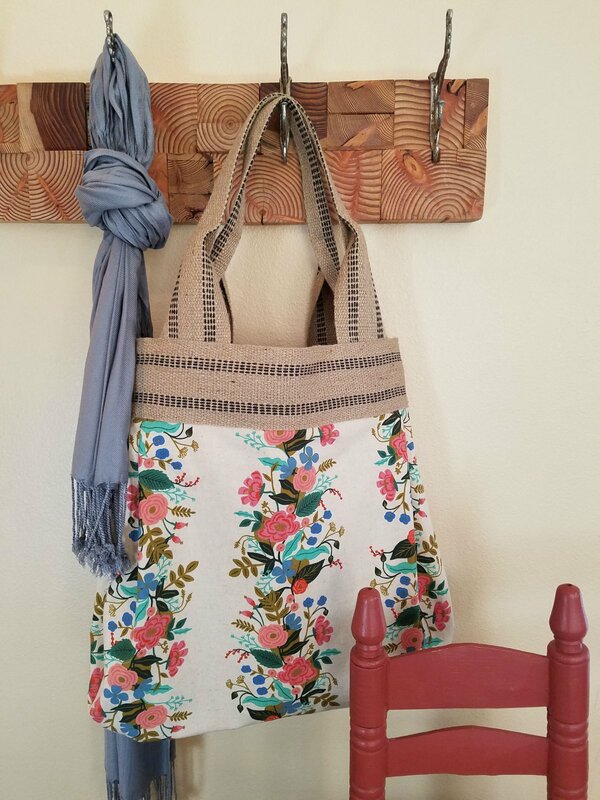 Choose from three size options and be creative with your fabric selection to really make this bag one-of-a-kind! You will receive an email 2-3 days prior to class with prep.